It Was Fifty Years Ago Today! The Beatles: Sgt. Pepper & Beyond (2017) – What's New on Netflix Canada Today! A documentation of the influences that went on to help create the seminal album, Sgt Pepper’s lonely hearts club band. 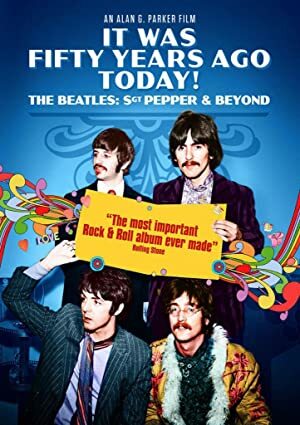 Featuring rare archival Beatles footage, this rockumentary explores the making of what would become one of the most iconic albums of all time.